From healing your body and mind to nutrition, Self Care is imperative and this practice is highly recommended outside of training sessions. Below is a list of preferred body workers and other resources to assist you in your personal regime to improve the quality of your mind, body, health, and wellness. Available at The Training Station for $20 directly from Coach Samantha. Available at the Training Station directly from Coach Samantha. Available directly from Coach Samantha. One of my favorite pieces of self care technology is the Hypervolt! Located at 2381 Mariner Square Dr. #170 (in Alameda at the Optimized Wellness Center), visit Felix Diaz for specialized body work using Advanced Nueromuscular Therapy and Neurokinetic Therapy. 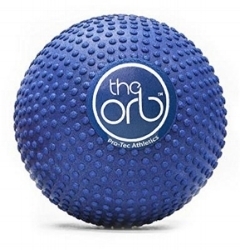 Sessions take an in-depth approach to address discomfort, tension, and limited range of motion. CURRENT MFT clients get 20% OFF their sessions with Felix! “Malama is the Hawaiian word for preserve, protect, & nurture.” Anti-cancer, anti-diabetic, anti-allergic, anti-arthritic, anti-aging, anti-inflammatory, anti-fatigue, prebiotic, immune system boosting are just some of the benefits to supplementing with this awesome new product. Support your small businesses and try it out next time they’re at the Alameda Natural Grocery Marketplace on Park Street! YOGA Instructors I love: Nikki Borrodi, Nicolette Tura, Liza Wilt, Ashley West Roberts, Aviva Lavine. Their classes are in Alameda and Oakland at various studios. Our friends at Igloos Outdoor has gifted YOU 20% OFF when you use your MFT VIP CODE JAFRIENDS18 at checkout! 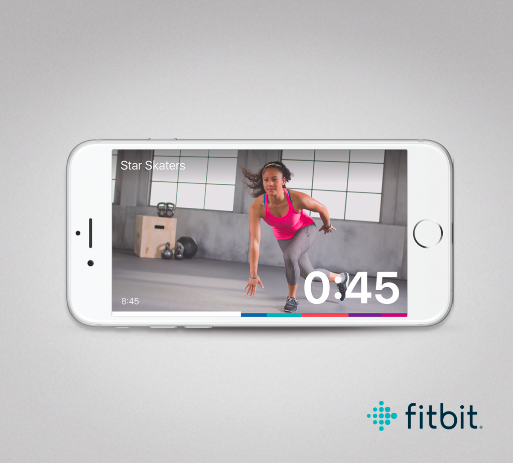 Join me for a workout on the FITBIT COACH APP! Use code: CR6PRQ and get some great short workouts for any part of your day! MissFit Training is located at The Training Station facility.